Audiofly are the duo of Luca Saporito and Anthony Middleton. They met and started working together in the spring of 2002 and immediately started a prolific partnership based on their shared music styles and experiences on the DJ circuit. 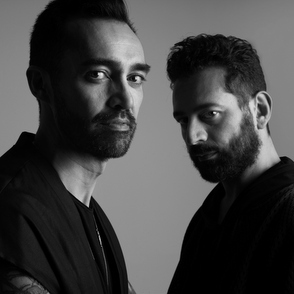 Their combined talents have created a powerful, experimental and original style of music (a deadly, dirty, jackin, tech meets electronic house) which is very current on the underground club scene.